Teu.ai is a B2B SaaS solution for A to Z logistics, we provide visibility, control and intelligence for the entire supply-chain. We are one of the 4 companies that founded K Group a logistics and innovation company. Teu.ai is a B2B SaaS solution for A to Z logistics, we provide visibility, control and intelligence for the entire supply-chain. We are one of the 4 companies that founded K Group a logistics and innovation company that provides forwarding via K Logistics, warehousing/distribution via K Warehousing and last mile delivery via Shipit. One big happy family with a unique and strong culture built by the fact that we share the same space, values and principles. We thrive for better and act accordingly through constant learning opportunities and platforms. Our team is well versed in both technology and logistics. teu.ai no está buscando talentos por el momento. 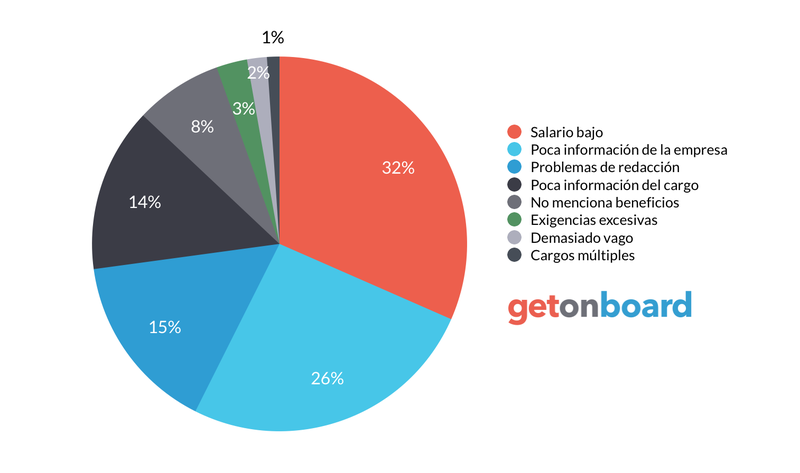 ¿Te interesa trabajar en teu.ai? Sigue a teu.ai en Get on Board y te notificaremos cuando publique nuevos empleos (y podrás encontrar muchos otros empleos de tu interés).